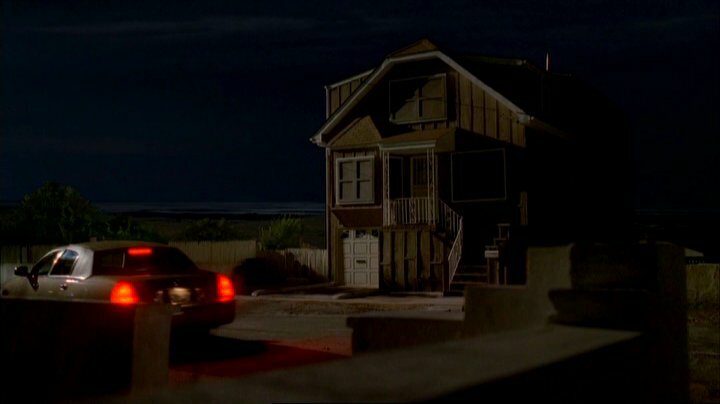 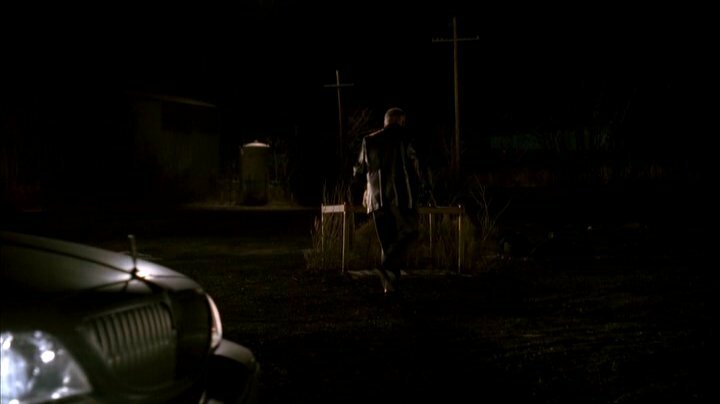 IMCDb.org: 2003 Lincoln Town Car in "The Sopranos, 1999-2007"
Used by Soprano family Capo Carlo Gervasi (Arthur Nascarella), appears in episodes 6.11 and 6.12. 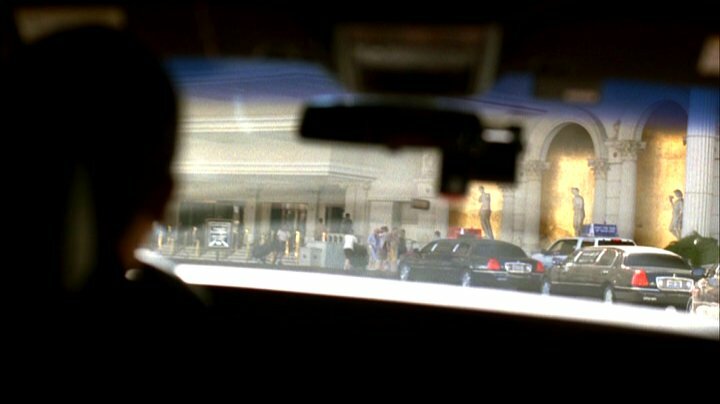 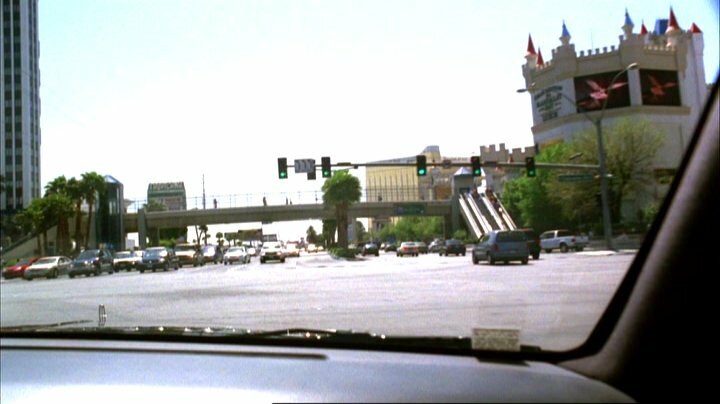 When Tony goes to Las Vegas he is driven around in this post-2003 Lincoln Town Car (you can tell by the hood ornament). 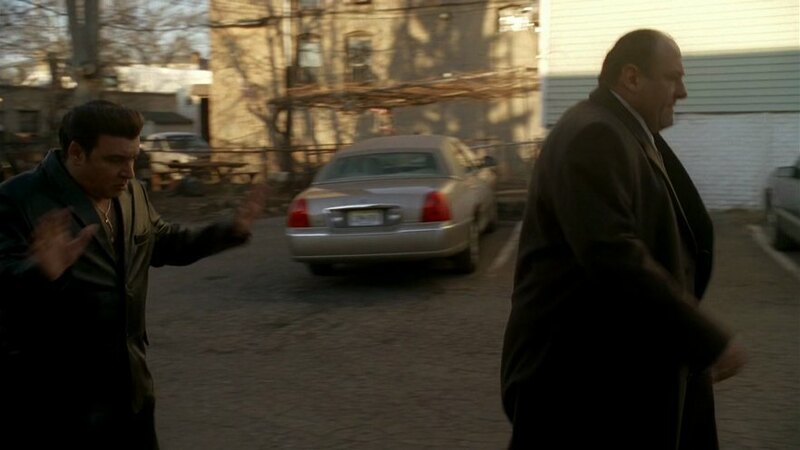 Could be a stretch limo but it's impossible to tell for sure.